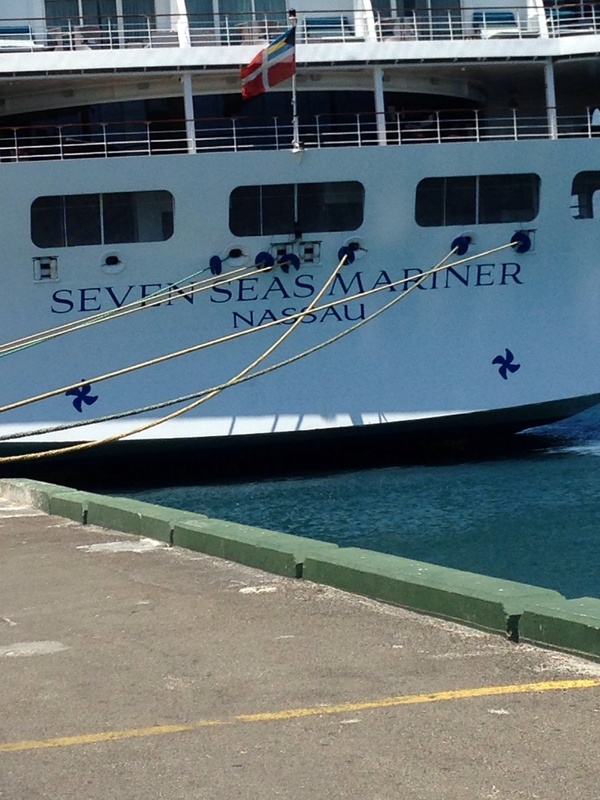 Christened in March 2001, Seven Seas Mariner is the world's first all-balcony, all-suite vessel. Sweeping glass doors open onto your private balcony, so you can sit back in a lounge chair, sip a drink from your in-suite bar, and watch the world go by right from your indoor/outdoor living room. There are four restaurants, all of which offer single open-seating dining. Each night's dinner venue selection is a most pleasant quandary, with an exclusive Le Cordon Bleu restaurant and a poolside grill bar from which to choose. 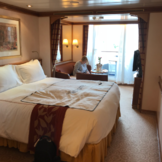 And, in the six-star tradition of Regent Seven Seas Cruises, Seven Seas Mariner provides the highest level of personalized service, with a staff-to-guest ratio of 1:1.6. Overall, my wife and I had a great experience. The ship was great, the staff was top notch and the food was unbelievable. The demographics skew 70 and 80 years old. My wife and I are 60 and felt like we were a bit out of our element. We met a few nice people, but not as many as expected. 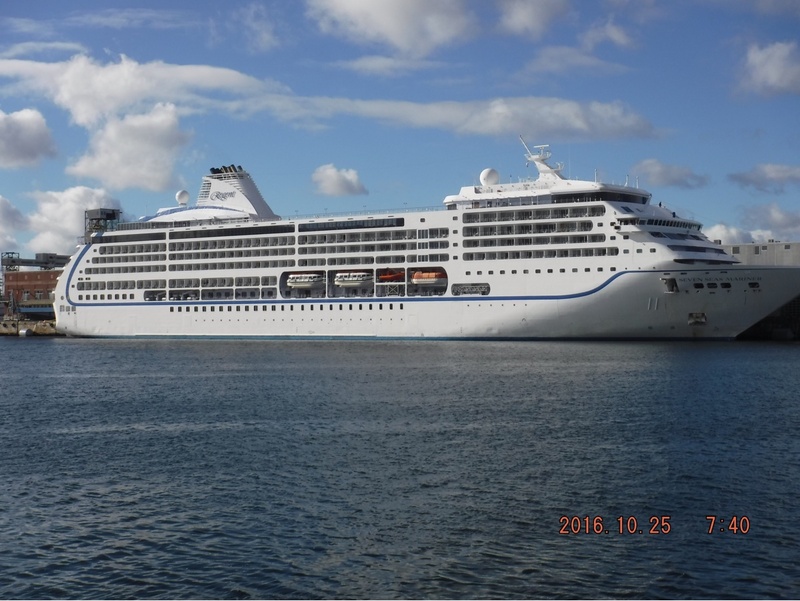 One port was cancelled due to passenger going overboard. No offer of reimbursement was made due to missed port. A norovirus outbreak occurred on the cruise prior and this info was given to us at time of embarkation. I found out that the cruise price was reduced after I had made my final payment and was never informed of this by my travel agent David Brown. Very accommodating staff from staffing the mini bar to special dinner Accomadations. Loved the Coffee Connection on board serving specialty coffees and alcohol based coffee drinks. They also have a self serve coffee machine in case you just want to grab and go. If doing a back to back, make sure you have a cabin key card that doesn't become obsolete the second segment otherwise you may find yourself off the ship and not able to get back on. Book a cabin below Deck 10, so you do not hear the restaurant movement and the pool deck chairs. Don't miss Trivia on Deck 12 at 4:30 everyday.